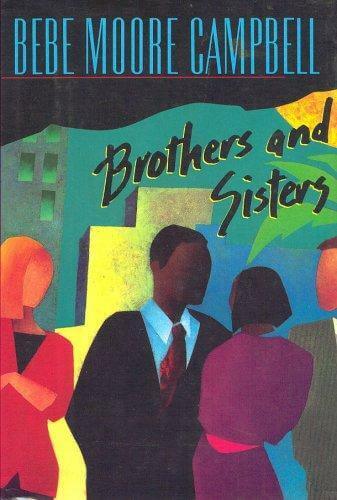 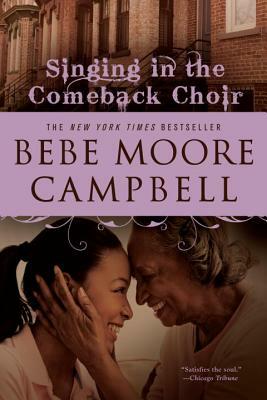 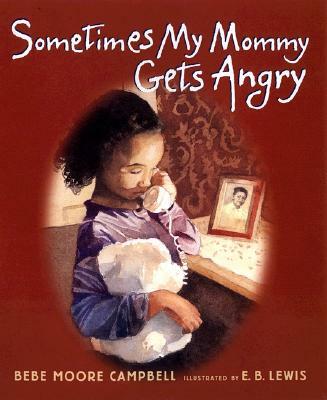 Elizabeth Bebe Moore Campbell Gordon (February 18, 1950 - November 27, 2006) was the author of three New York Times best sellers: Brothers and Sisters, Singing in the Comeback Choir, and What You Owe Me, which was also a Los Angeles Times Best Book of 2001. 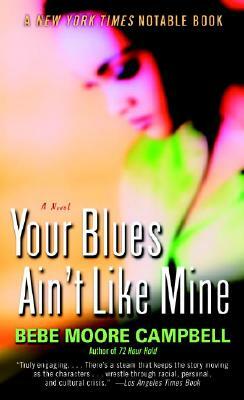 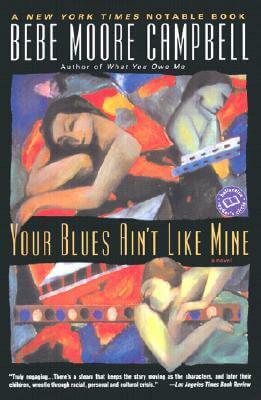 Her other works include the novel Your Blues Ain’t Like Mine, which was a New York Times Notable Book of the Year and the winner of the NAACP Image Award for literature. 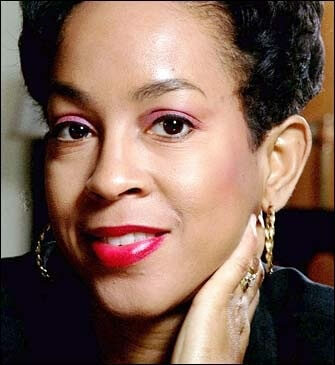 She was a commentator for National Public Radio and a contributing editor for Essence magazine, and her articles have appeared in The New York Times, The Washington Post, the Los Angeles Times, USA Today Weekend, Black Enterprises, Ebony, and numerous other publications. 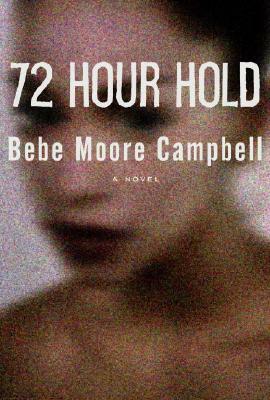 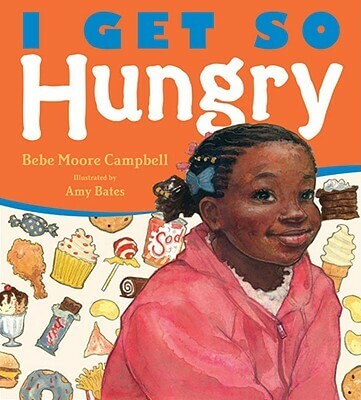 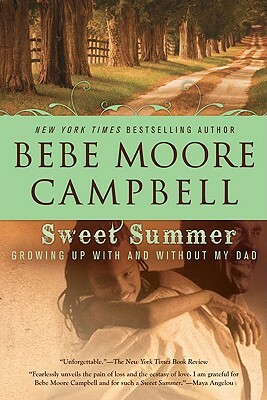 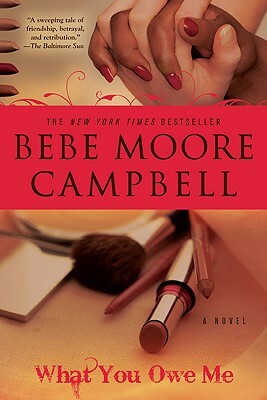 Tell us how much you like Bebe Moore Campbell.